What motherhood has taught me is that the safety of your children should be your top priority wherever you go. So if you plan to bring your baby along on drives, you should make sure to have a reliable car seat at the ready. 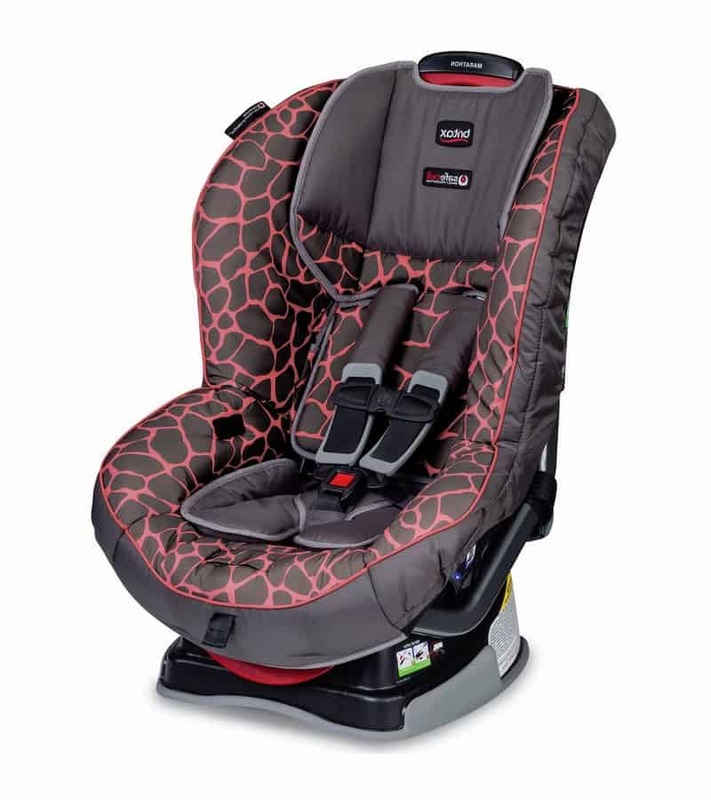 While it wasn’t easy to find the best car seat for newborn to toddler years, I was able to compare my options to land a purchase that really fit my needs. If you’re having trouble finding the right one for you, I’ve put together this comprehensive car seat buying guide and review. Children can grow very quickly. So you will want to make sure that your chosen car seat can grow with your child. As your baby develops greater control over his trunk, head, and neck, you can adjust the way he sits in your car to achieve a more comfortable ride. 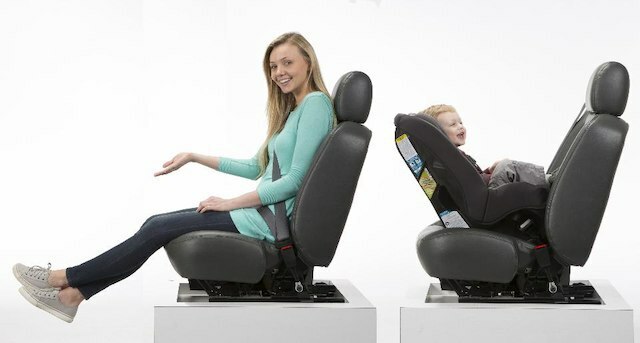 The rear-facing position is the configuration of choice for parents with infants and young toddlers. As an infant, specialists recommend that children be kept in a rear-facing position. This minimizes the jarring, jerking movements that could injure their neck and spine every time you hit the brakes. According to the American Academy of Pediatrics, babies should be kept in rear-facing car seats until they’re at least 2 years of age. The purpose of this is to guarantee that children have achieved the physical integrity needed to avoid different types of injuries. So once your baby establishes sturdy head, neck, and trunk control, you can start using your car seat in the front facing position. Some car seats offer parents the option to use it as a booster for even bigger kids. So if you were looking for something that you can use for many years into the future, you might want to check out options that can be converted into booster seats for older kids. Convertibility – Car seats aren’t cheap, so buying one that you can use all throughout your child’s earlier years can offer greater value for your money. These days, lots of car seats are designed to convert to different positions to accommodate your child all throughout his early development. 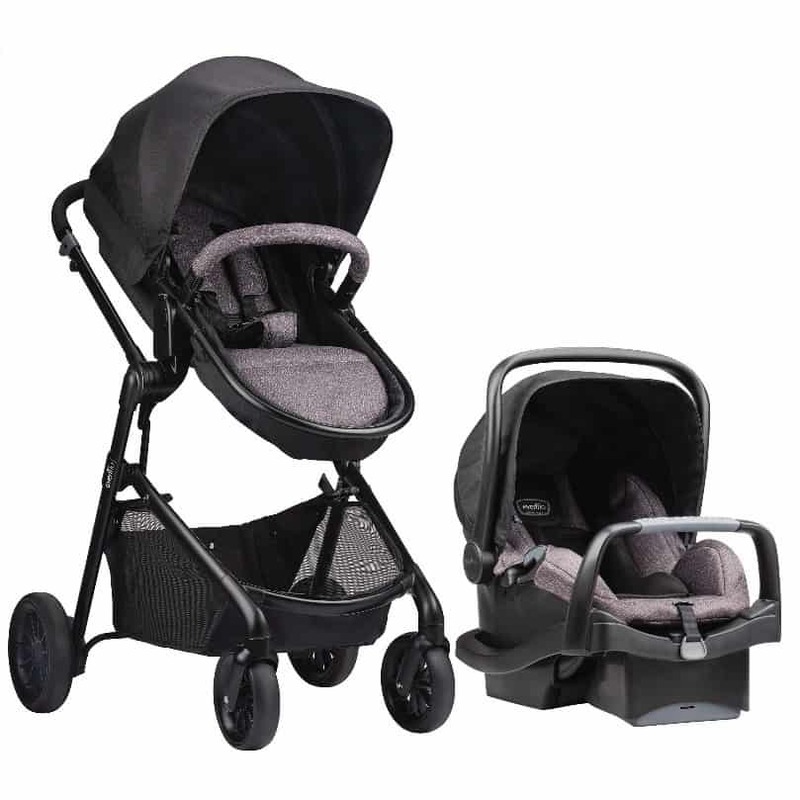 Compatibility – For extended versatility, some car seats can be fitted into stroller frames. This makes it easier to transition from your car without having to take your child out of the seat to transfer to a different one. Travel systems improve the versatility of car seats by allowing you to transition from a car seat to a stroller, and vice versa. Belts and Safety Straps – A 5-point safety harness is an essential feature that any car seat should have. On most models, the belts can be adjusted to different heights, and can also be converted to a single belt that goes across the hips for larger kids with better trunk control. Cushions and Padding – Aside from keeping your kid comfortable in the seat, extra cushions and padding also help protect them from the impact. 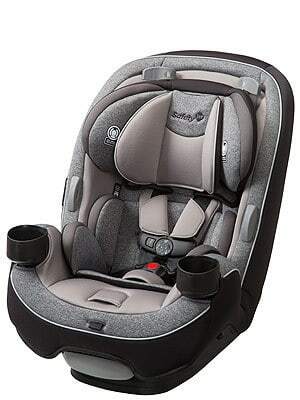 Most car seats feature side impact protection pads that prevent excessive lateral movement of the head. Ease of Use – A car seat that’s hard to use is a car seat that won’t be used. That’s what I learned from my own experience! So if you’re buying a car seat look for features that make it less of a hassle to operate. Easy in and out mean you can get your kid safely seated with minimal effort. A simple yet secure attachment lets you remove the car seat with ease without sacrificing safety. 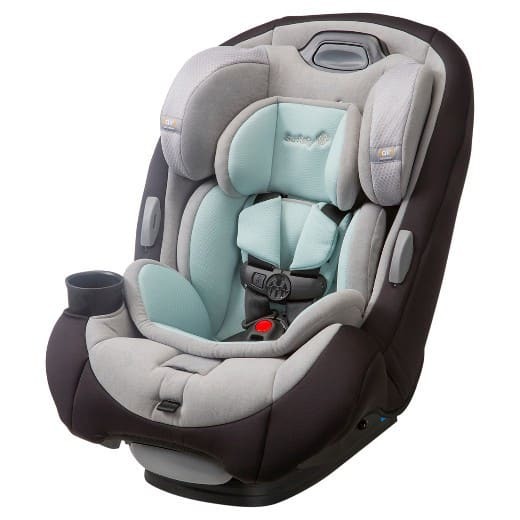 The Extend2Fit Convertible Car Seat from Graco uses all the features that help guarantee a comfortable fit for a growing child. 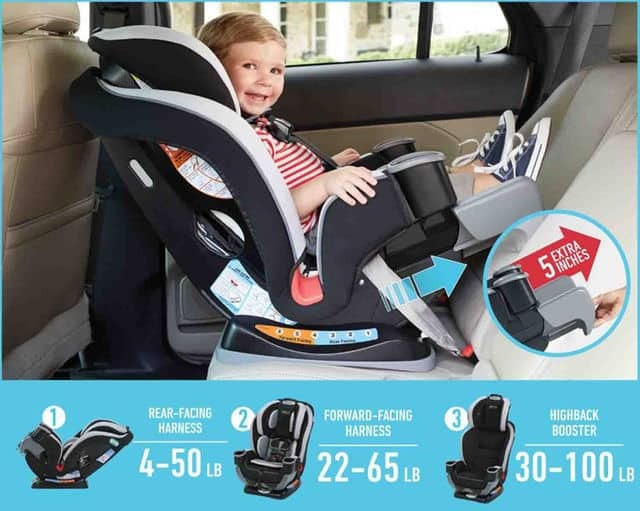 With just the right provisions to accommodate your infant, toddler, and beyond, this design can serve a worthy purpose in your car for many years to come. The Graco Extend2Fit stays true to its name by allowing you to extend different parts of the seat to accommodate growing children. 6 position recline lets you achieve a custom configuration that suits your baby’s current needs. 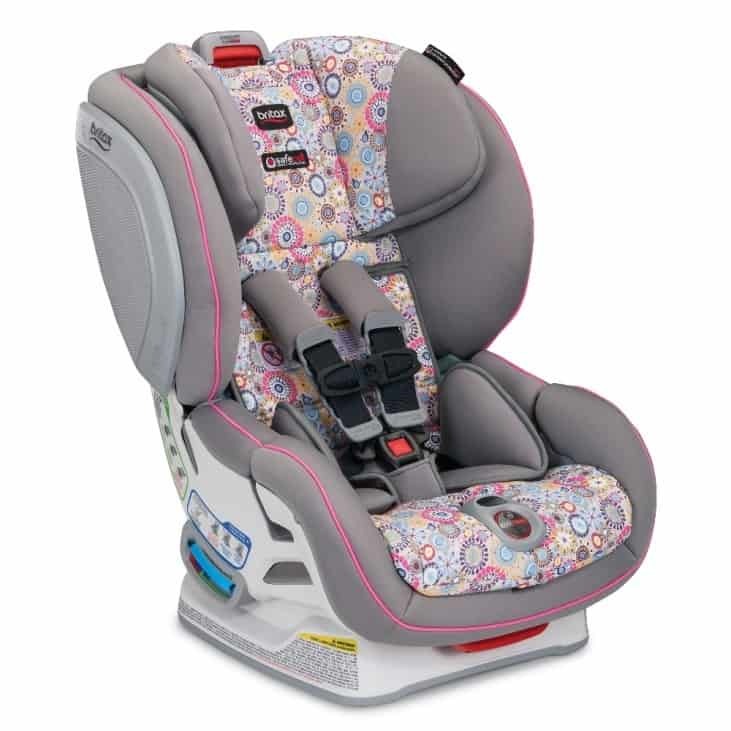 4 position extension panel increases the legroom for babies in rear-facing position so you can maintain the position well into the toddler years. 10 position headrest works to help accommodate your baby’s head in a comfortable and safe position. 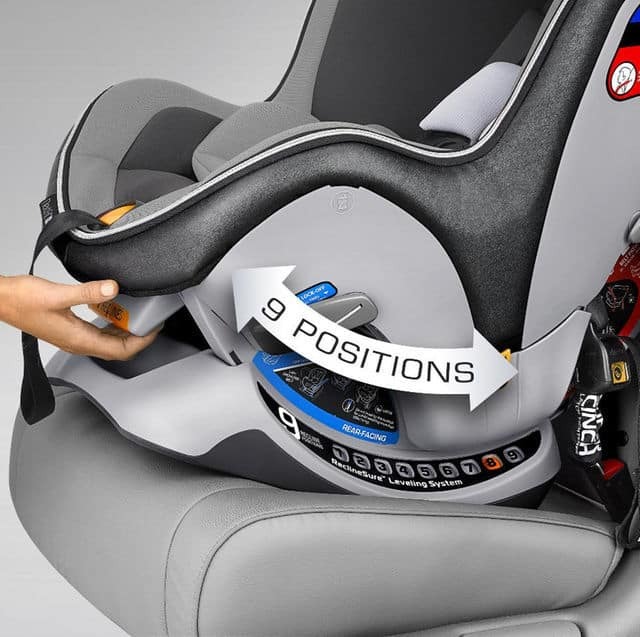 One second latch system lets you install the car seat with greater ease and much less time. Plushly padded and covered with soft fabrics to keep your baby comfy all throughout your drive. 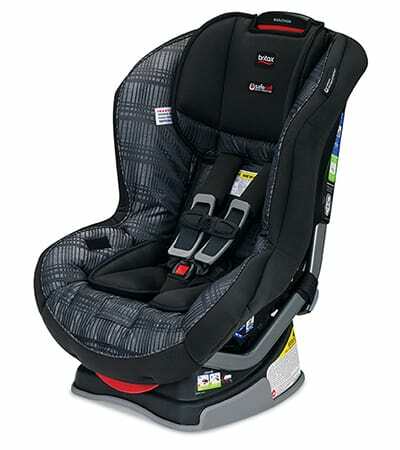 Warning labels sewn onto the car seat fabric can cause discomfort on your baby’s skin especially when your car is hot. Belts and straps can be stubborn, requiring a lot of effort to adjust. The Britax Advocate ClickTight Convertible Car Seat is the perfect marriage of convenience and safety. 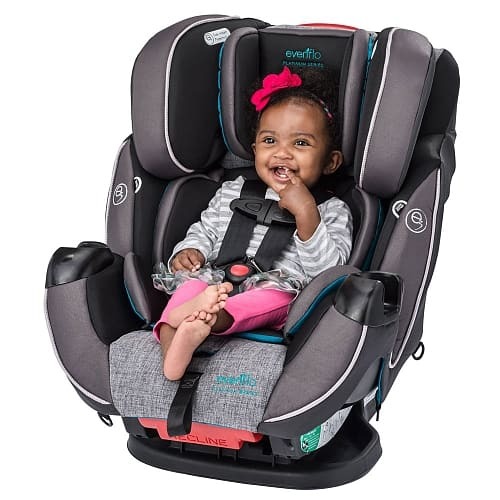 Featuring some impressively intuitive functions for better ease-of-use, this car seat also boasts a number of features that make it exceptionally safe for babies of all ages. 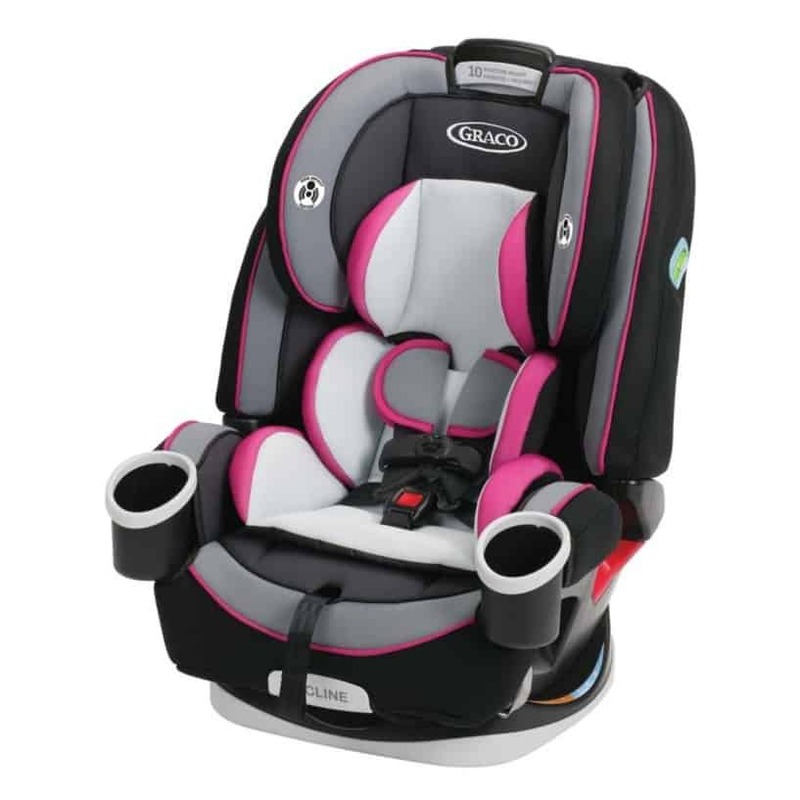 This Britax car seat comes in a variety of colorways to suit your taste and preferences. Uses a ClickTight Installation System which enables parents to secure the seat in their car with greater ease. 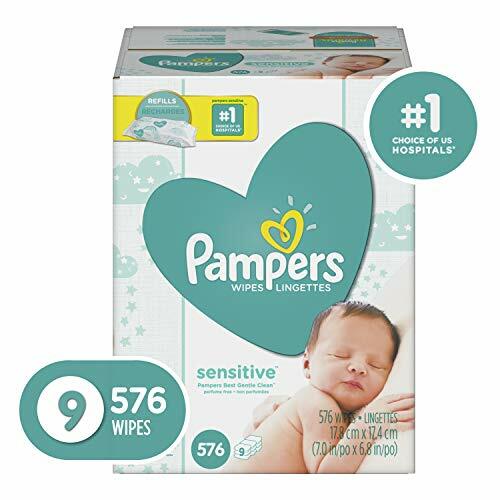 Equipped with three layers of side impact protection pads, keeping your baby’s head and neck safe from impact. Safe Cell Impact Protection System absorbs shock and reduces bouncing and jarring movements that could potentially put an underdeveloped spine at risk. 14 different harness positions help guarantee your child’s comfort and safety. Superb impact protection made possible by three layers of side padding. Bulky and heavy, making it difficult to install. Not compatible with any stroller frames. 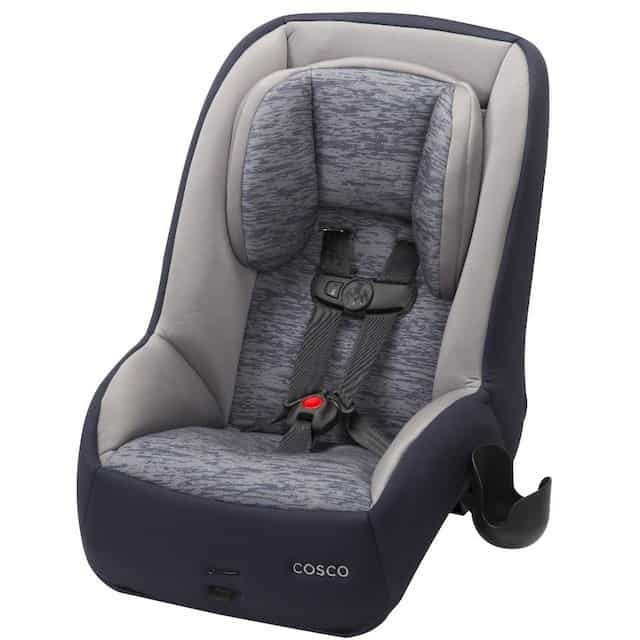 Lightweight and compact, the Cosco Might Fit 65 DX is the ideal choice if you’re looking for something that doesn’t have all of those confusing features that can complicate the use of a car seat. The design is streamlined and compact, allowing you to fit up to three units in your backseat. Streamlined and lightweight design takes up less space in your car. Most cars can fit up to three Cosco Might Fit 65 DX car seats in the backseat. Fits neatly into the car without eating up horizontal space, so people in the front seats don’t need to lose leg room. 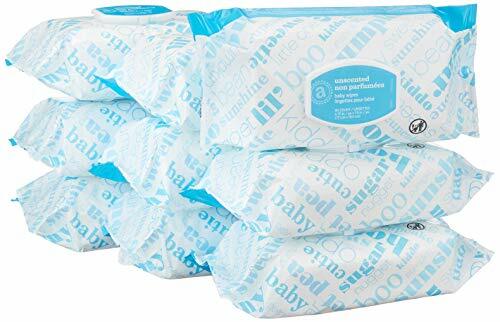 Machine washable covers and cushions enable parents to maintain the sanitation of the seat without too much effort. Plush padding makes the seat extra comfortable, so your baby stays fuss-free for longer. Compact design allows more leg room up front. Can only accommodate toddlers up to 65 lbs. Securing it and removing it from your car can be difficult. 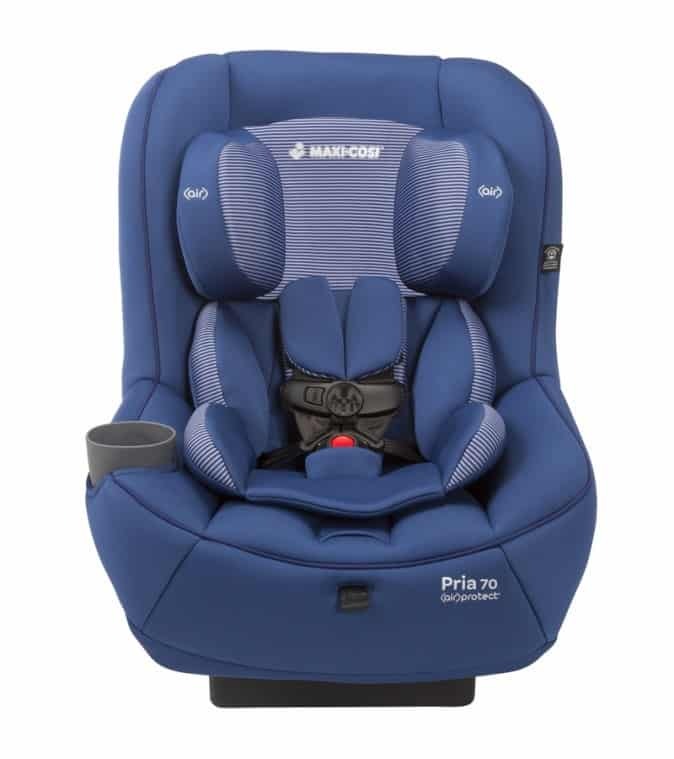 Designed for optimal safety, the Maxi-Cosi Pria 70 Convertible Car Seat is the investment you’d want to make if you’re extra keen on your baby’s safety. The design maximizes features that aim for an injury and pain-free ride for your little one. 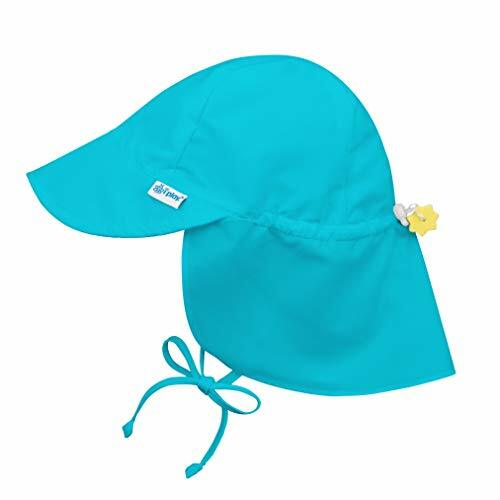 Air filled side panels cushion your baby’s head and neck for optimal safety. FlexTech allows the seat to slightly flex and bend to accommodate sudden jerking movements to reduce the impact on your baby’s body. Air Protect side panels are cushioned with both plush padding and a concealed air chamber that improves responsiveness. Self-wicking fabric maintains a cool, comfortable feeling, preventing sweat and moisture from pooling in the cushions. The deep reclining system offers impressive comfort especially for sleeping toddlers or smaller infants. The design has a 70 lbs weight capacity. Large and bulky, the car seat takes up a lot of space. 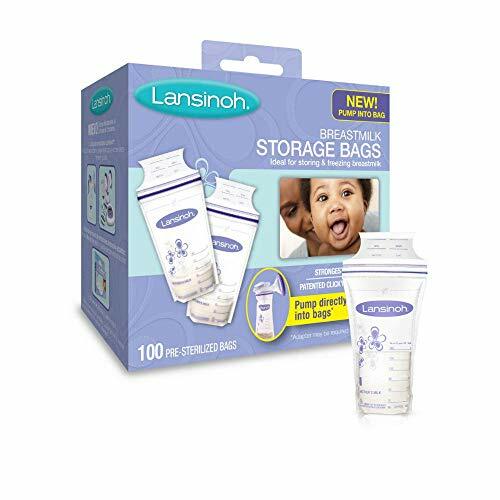 Strap edges are crude and unrefined, so you may need to keep readjusting to prevent them from digging into your baby’s skin. 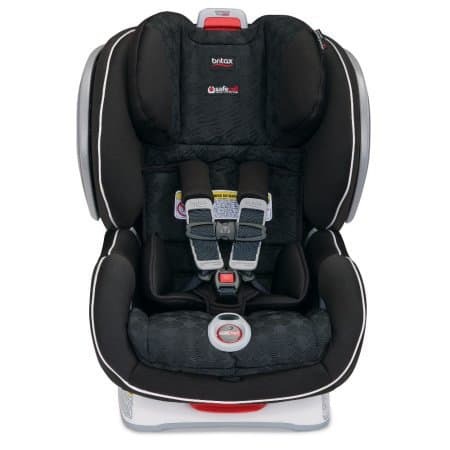 Giving you almost every feature you’d expect to find in a car seat, the Safety 1st Alpha Omega Elite Convertible Car Seat is one of the most functionally versatile choices you can make. The Alpha Omega Elite is one of the beefier models on this list. QuickFit Harness System lets you adjust the 5-point safety belt without having to undo the buckle. Rotating armrests can be adjusted to fit your baby’s specific comfort preferences. Side impact protection is effective and robust, promising to keep your little one safe from injury. The 3-position reclining feature can be easily adjusted with just one hand. Several padded inserts like the headrest, pillow, and energy absorbing foam are all removable to allow you to achieve a custom comfort that suits your baby’s needs. Not exactly the most user-friendly of options. Has too many buckles, fasteners, and other pieces and parts that make it complicated to handle. 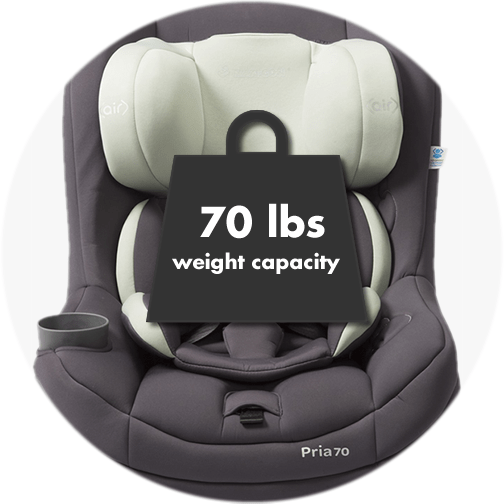 The Graco Size4Me 65 Convertible car seat was designed with cleanliness in mind. Because toddlers and infants can make it hard to keep a clean anything, this car seat was made to be extra easy to wash so you can maintain sanitation and cleanliness for your baby’s safety. The Size4Me makes it easy to maintain a clean space for your baby. Rapid Remove Cover feature lets you remove the machine-washable fabric cover on the seat with one hand for an easy and hassle-free clean. One hand harness and headrest adjustment enable parents to get their baby comfortable without taking two hands off the wheel. 3 position reclining adjustment can be operated with one hand for greater ease. One second LATCH lets you install the car seat with less time and effort. 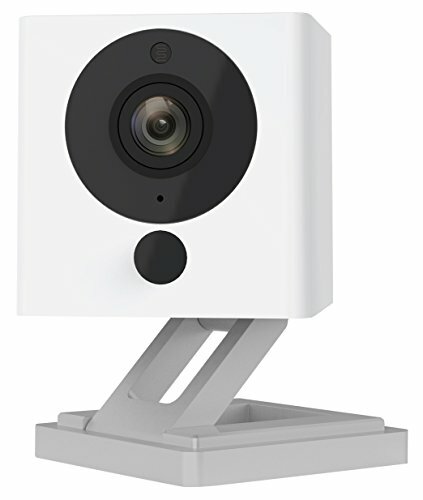 The design is easy to install and operate even for first-time parents. Eats up a lot of horizontal space, so people in the front seats might have to sacrifice leg room. Car seat can’t be removed from the base when in the rear-facing position. 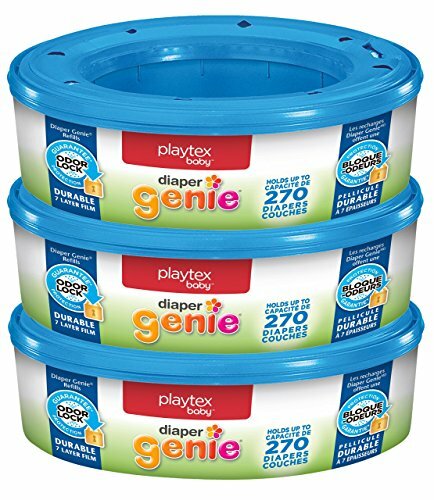 Looking for something that can keep your baby safe from all angles? The Safety 1st Ultramax Air 360 boasts a number of features that can give you that solid confidence in knowing your baby won’t be in any danger. 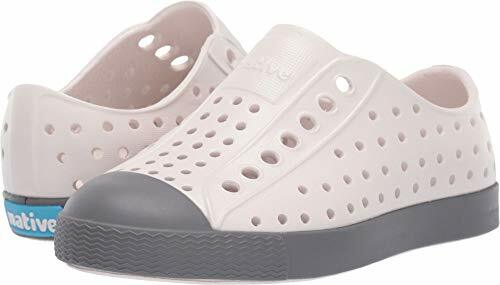 360 Protect offers 6 layers of safety, giving your baby stability, shock absorption, impact protection, and motion control for a comfortable and injury-free ride. 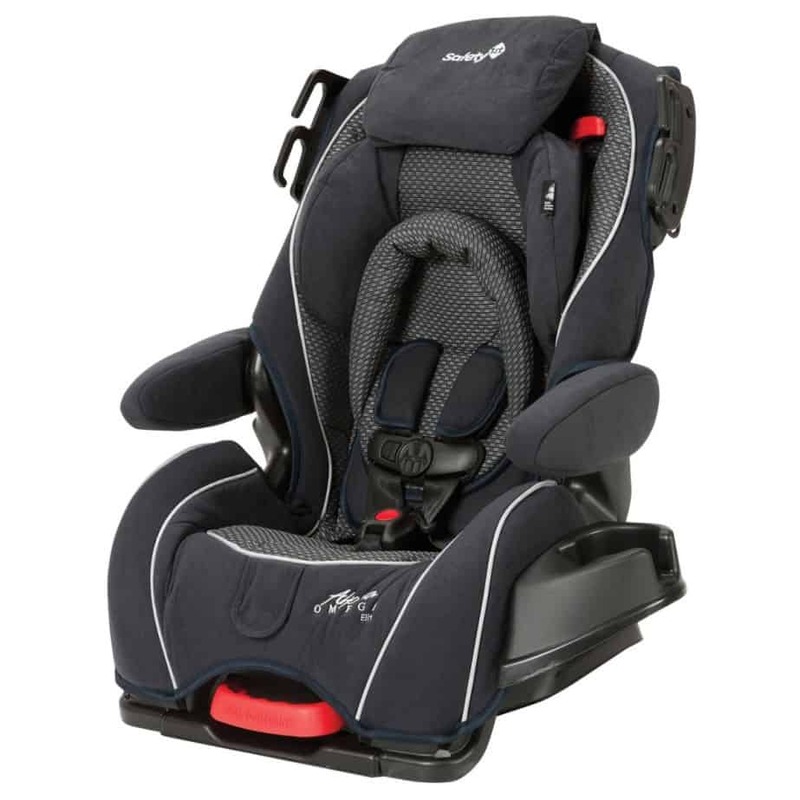 Larger rear-facing capacity can accommodate a child up to 50 lbs, making the seat more compliant with AAP standards. 3 position recline lets toddlers sleep comfortably, and accommodates smaller infants much more safely. Spacious seat design is probably one of the most comfortable choices if you plan to use it for larger kids. This Safety 1st car seat was designed with utmost safety in mind. Clumsy design can be difficult to work with especially with so many buckles, latches, and moveable parts. Significantly larger than most car seats, so it might not fit into smaller car models like sedans. With the growing child in mind, the Graco 4Ever 4-in-1 car seat aims to make the transition from infant to toddler age a lot easier on your child. That’s why most of the design’s features focus on providing you several possible position options to achieve custom comfort for your little one. Plush padding keeps baby comfortable all throughout your drive. The headrest can be adjusted to 10 different positions, accommodating a variety of postures and sitting positions. 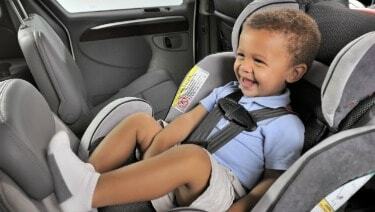 Simply Safe Adjust Harness moves along with the headrest so you can secure your child with one swift movement. 2 plush inserts can be installed or removed from the sides of the car seat to accommodate younger users. 6 reclining positions help keep a sleeping toddler comfortable or a small infant safe. 1-second attachment via the InRight Latch system lets you secure the seat to your car with one hand. Securing the seat in rear-facing position can be a bit of a challenge. The instruction manual that comes with the seat isn’t the easiest to understand. 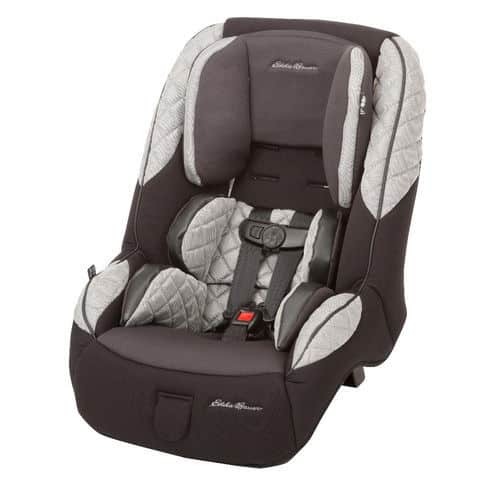 The Eddie Bauer XRS 65 Convertible Car Seat is small and compact, yet it comes with all the fancy bells and whistles that more complicated, bulky designs feature. 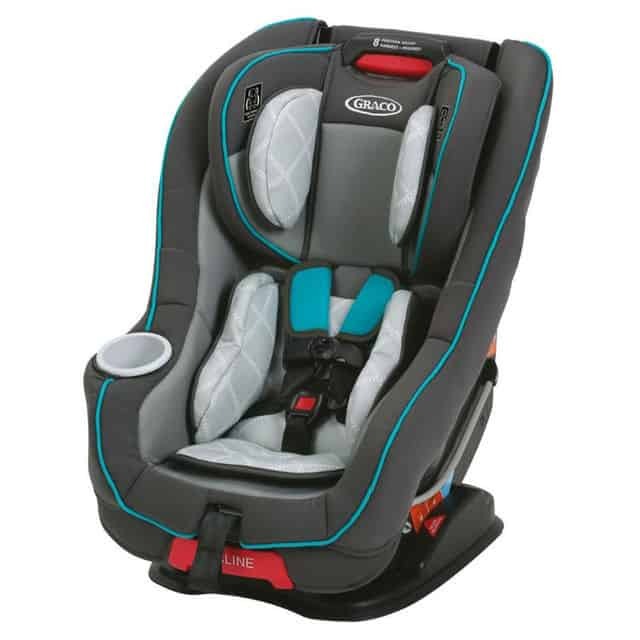 This makes it a top rated pick for parents who want a full-equipped seat that doesn’t take up too much space. I found this Eddie Bauer car seat to be one of the more stylish designs on the market. Takes up minimal horizontal space so people in the driver's and passenger’s seat can enjoy some spacious legroom. Most cars can fit 3 seat side by side, making them ideal for families with more than one small child. Infant insert can easily be removed to give toddlers a more comfortable riding experience as they grow. 5 point safety harness can be easily adjusted with one hand to help you achieve a custom fit for your kid. Moving the headrest up turns it into a toddler car seat. Installing the seat in rear-facing position isn’t the easiest thing to do. Tends to lean slightly backward when rear facing which can be unsettling for some parents. 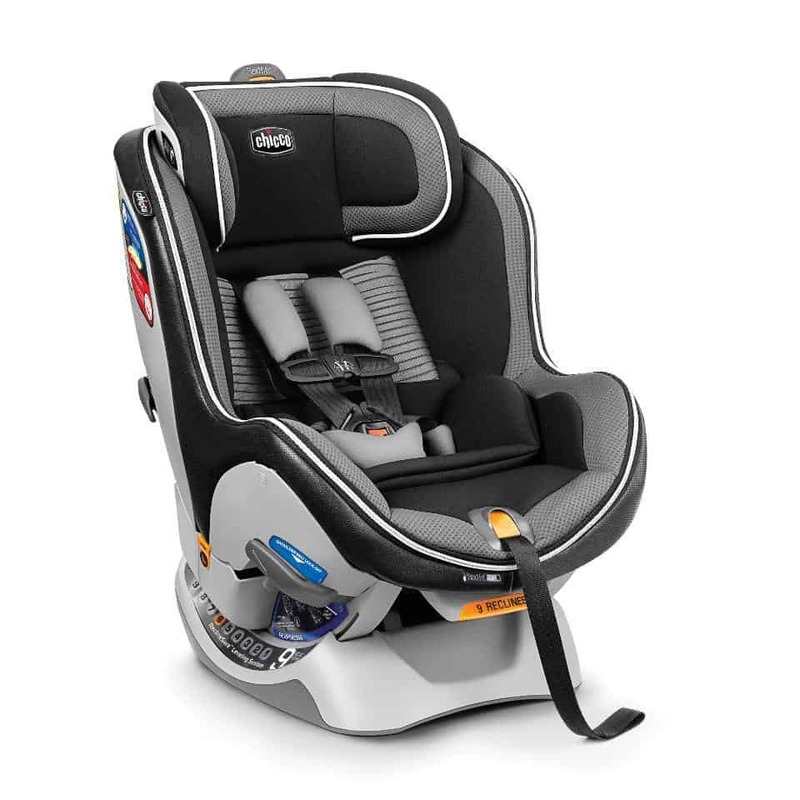 The Britax Marathon G4.1 Convertible Car Seat that was built to last. Aside from featuring all the different qualities that allow the seat to grow alongside your baby, it’s also built with premium durability. SafeCell Impact protection system is lab tested to keep babies safe from even the most destructive of impact. Side protection panels maintain the head and neck in the proper position, preventing excessive lateral flexion that could cause injury. 3 recline positions accommodate infants and sleeping toddlers. Quick-adjust harness lets you achieve the ideal fit for your baby quickly and easily. Harness and belt can be moved outward to accommodate babies with larger chests. Lots of fun colorways to choose from. Setting up the seat can be challenging. Certain aspects like the buckles and belts need a slight learning curve before parents can get the hang of using them. The NextFit iX Zip Convertible Car Seat from Chicco aims to give you a car seat that doesn’t just fit your baby right, but also fits your car right with the appropriate features that guarantee utmost security. The ultra-deep seat keeps your baby snug and in place. Recline Sure-9 leveling system helps you guarantee the right reclining angle with an easy-to-read bubble indicator. 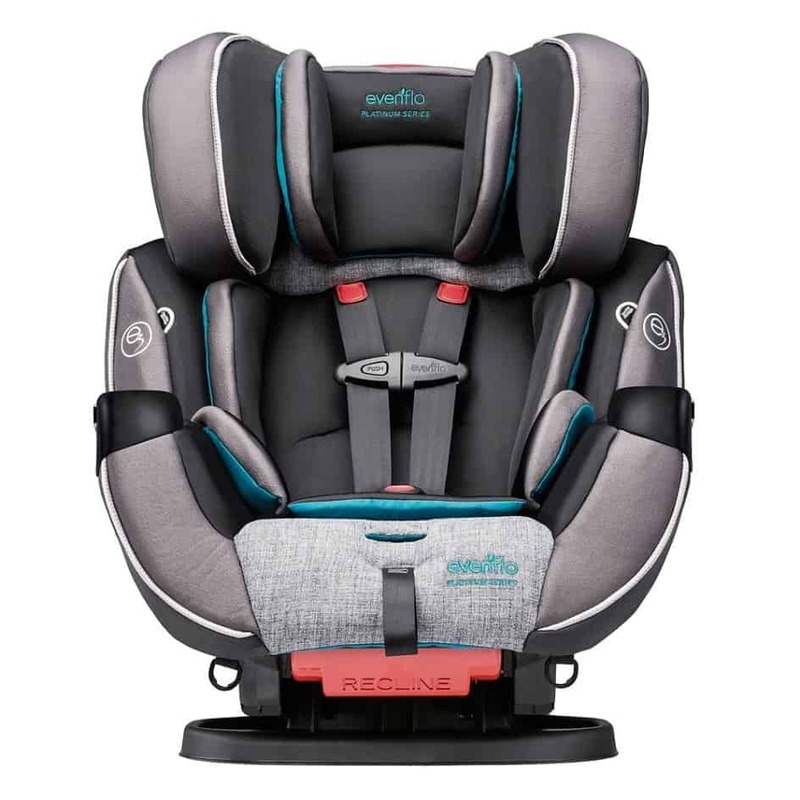 Premium connectors and Super Cinch system enable parents to install the seat with ease and superb security. Lock Sure belt system keeps the seat in place via built-in in car seat belts. 9 position easy-adjust harness lets parents achieve a custom fit for their baby with one-handed operation. Covers are easy to remove and wash thanks to the Zip & Wash system. Capable of 9 different seating positions to suit your child’s needs. Very heavy, making it difficult to handle when installing and removing the car seat. May require people sitting in the front seats to sacrifice some leg room to accommodate the car seat in the back. Offering all of the essential features you would look for in a car seat, the Safety 1st Grow and Go 3-in-1 Convertible car seat could make a great choice for parents who want a true blue seat that marries form and function. Lots of side impact panels help make sure your baby is kept injury free even during a serious vehicular accident. 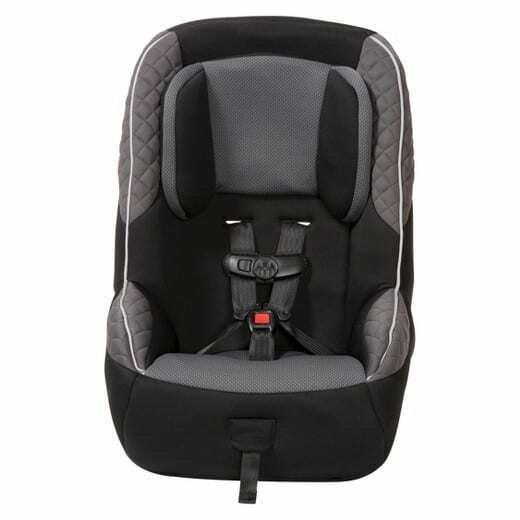 The car seat was designed with super side impact protection which flanks widely out to the side to keep your baby protected against jarring and jerking movements. Harness holders keep the belts out of the way so you can get your baby in and out without the harness getting in the way. QuickFit Harness creates a custom fit for your child with little effort and time. Covers snap in and out of place and are machine washer safe for easy maintenance and cleaning. Some lighter colors may look aesthetically pleasing but are more prone to stains and dirt. Built-in cup holders can get in the way when placing the child in the seat. 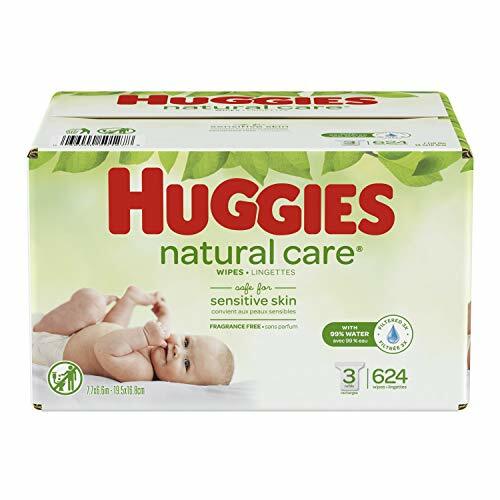 Padding can be too soft and pliable, making them uncomfortable especially for infants that require some density for safety. For families living in warmer weather, the Evenflo Sonus makes a sound choice. This car seat features a unique temperature-regulated design that makes it a lot cooler on the skin even during extended use. The Sonus’ fabric helps keep your baby cool in warm weather. Revolutionary airflow system regulates temperature and maintains a cool comfort to prevent sweating. Meets standards for use in airplanes, so you can take the seat with you even during a flight. 5 different shoulder strap positions for a proper and comfortable fit makes it more suitable for babies with specific comfort preferences. Large side impact protectors prevent too much side flexion of the neck during car movement. Neatly tuck away buckles for easy in and out. Can eat up a significant amount of space in smaller cars. 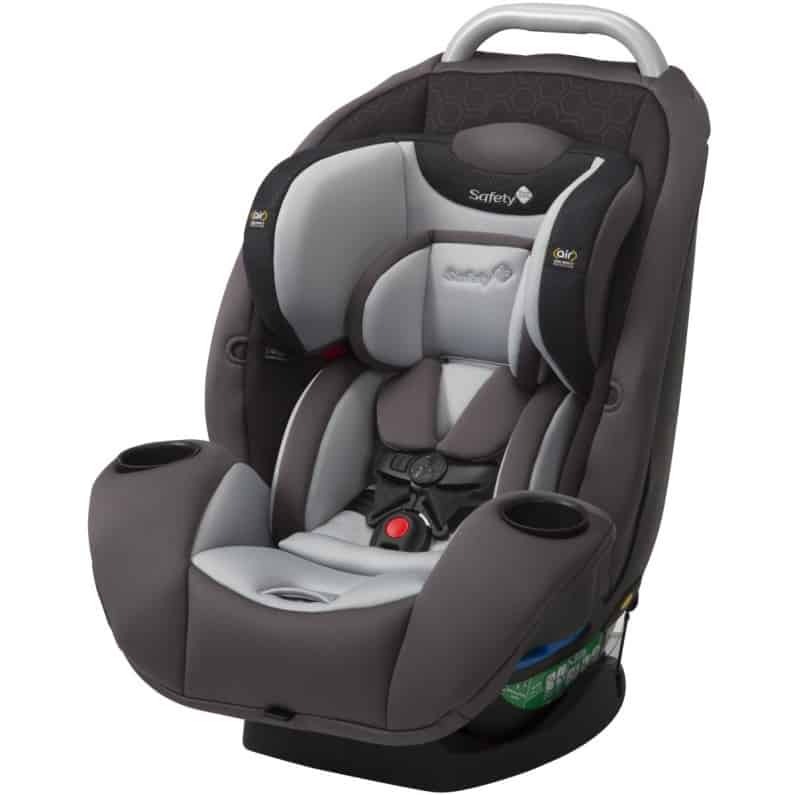 Large, beefy, and robust, the Symphony DLX All-in-One Convertible car seat just exudes safety. The seat boasts a number of impressive features that don’t only keep your baby safe and comfy but also help make it easier for you to use. With its large design, the Symphony DLX is better suited for parents with bigger cars. SureLATCH lets you install the car seat in less than a minute. Infinite slide harness makes it possible to fine-tune the belt adjustment to create a custom fit for your child. Foam liners increase safety and comfort along the head and back of the seat. 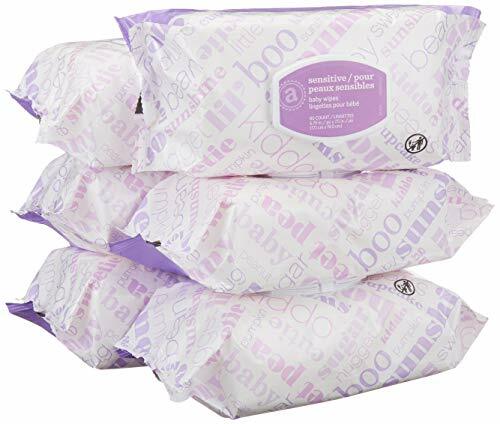 Machine washable pads and covers make it easier to remove stains and spills. The Symphony DLX in front-facing position with a seated toddler. Belt buckles are made from plastic and might not feel too durable. Installation can be confusing and tedious especially on the first try. Designed like many other Evenflo car seats, the SafeMax Platinum boasts a few other features up its sleeves that make it even more convenient for both parents and babies. 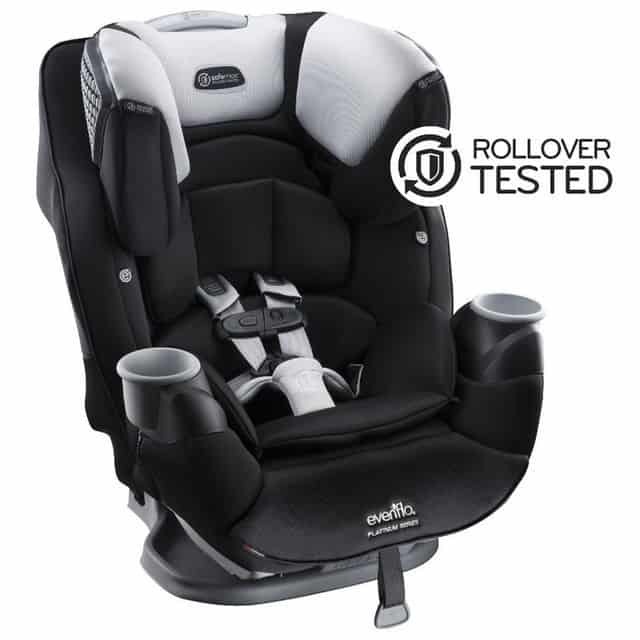 Ultra plush padding maintains a comfortable seat for your baby even for extended drives. Outlast fabric wicks away moisture and maintains a cool comfort all throughout the seat for long rides. 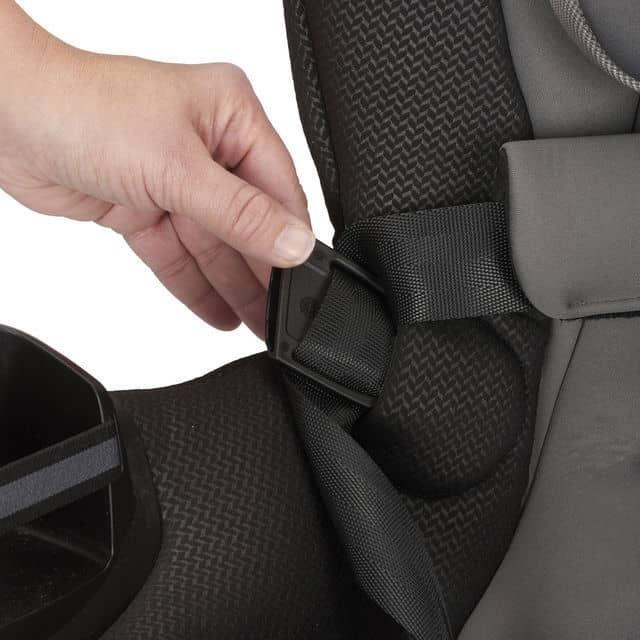 Buckle pockets help keep belts and buckles out of the way when putting your baby in and out of the seat. Side impact protectors at nearly a 90-degree angle for superior head and neck protection. 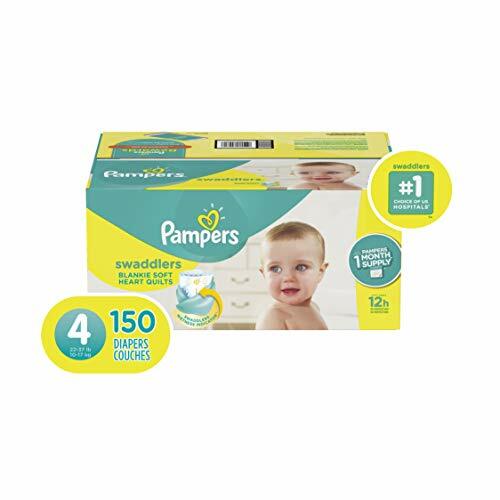 Comfortable, plush padding keeps your baby fuss-free for extended drives. Can accommodate children up to 120 lbs – the largest capacity on my list. 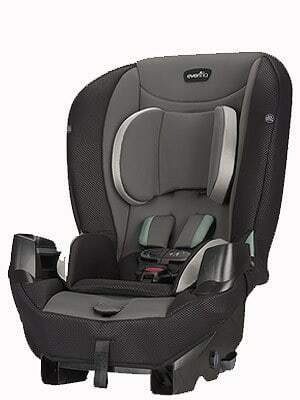 With a large build comes a large capacity as this car seat can accommodate babies up to 120 lbs in weight. User friendliness takes a back seat to the designs bulky and complicated operation. Takes up a huge amount of space in a car, so it might not be suitable for use in sedans and subcompacts. 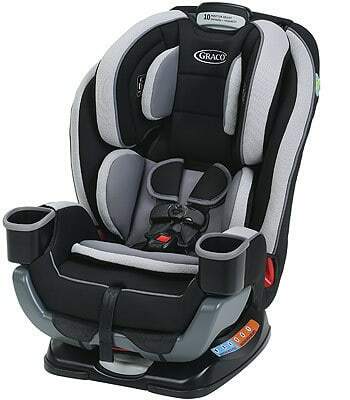 It took me some digging, but after checking out all of the best car seats for newborns and toddlers, it’s easy to see why the Graco Extend2Fit has become such a big hit among buyers. The design really can grow with your child, offering a number of adjustable features that change the size and shape of your car seat as your baby develops and grows. So if I had to make a recommendation, Graco’s Extend2Fit has to be it. But don’t think the other choices are any less impressive! 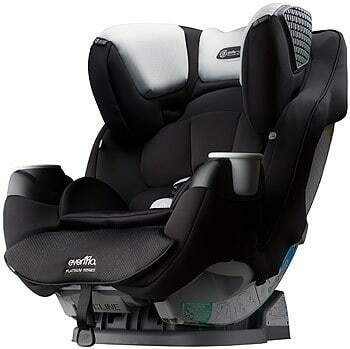 All of the car seats I’ve listed were the best 15 that I could find, so they’re definitely worth checking out as well.